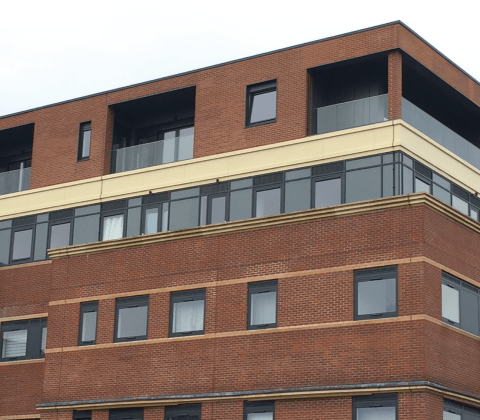 Elite Balustrade Systems offer a full design and support package for top end prestigious builds. By learning about your build, we work closely to specify the best customised design to meet all aspects of design and. By working together earlier in the build, an integrated solution can be achieved, saving costs in the build and reducing the technical challenges faced. Remove the challenges faced in trying to retrofit a standard design of balustrade to a custom build. The Elite Balustrade Systems design experts are at hand to assist. Create a solution that your high-end build deserves. Define the quality of your high-end build with a truly bespoke balustrade solution. 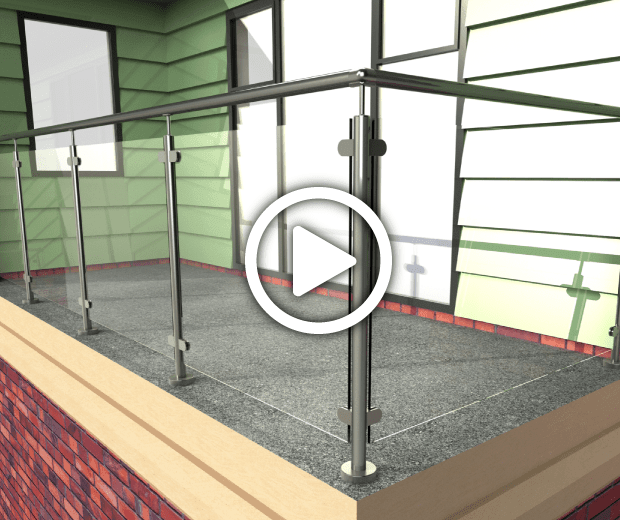 Dealing with the top architects and design houses in the UK, Elite Balustrade Systems have a wealth of experience in creating a truly bespoke glazed railing solution for your rooftop space, terrace, outdoor diner or for your pool and spa area. No project is too challenging. 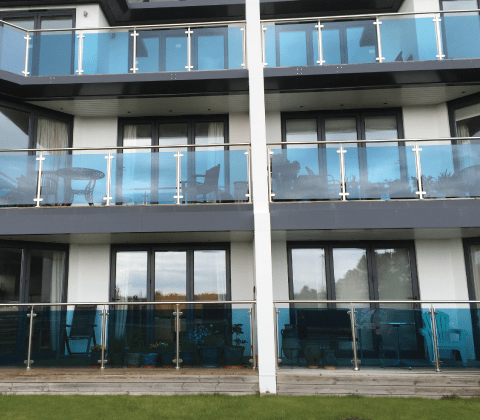 With a consultancy approach early in the build process, Elite Balustrade Systems can provide the best solutions for any balcony or deck area, helping to save costs in the build by designing the glazed railing solution earlier in the process. Why not consider a total deck and balustrade solution? 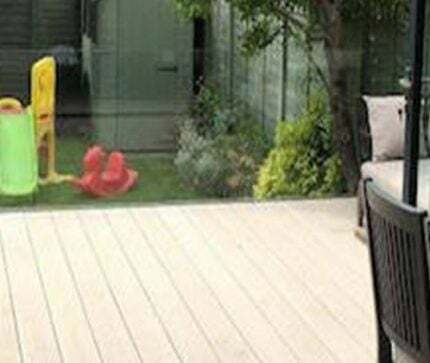 The innovative Qwickbuild decking system provided by our Elite Outdoor Living Brand, offers an integrated design and allowing for a structural deck solution to be centerpiece of your build. We have created outdoor dining areas, pool screens, privacy barriers and spa areas using our balustrade and deck solutions. Create that outdoor social space your property deserves. Looking to create an outdoor leisure and Spa area in your build. 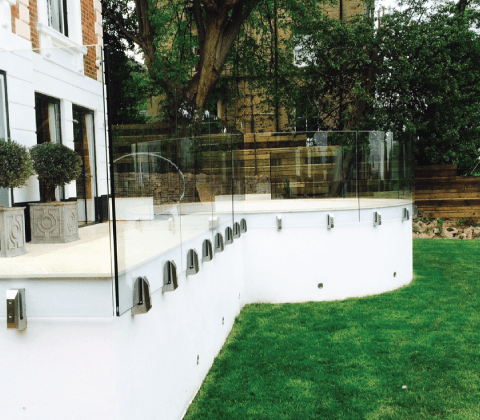 By using the Qwickbuild Deck solutions to raise a structural deck to accommodate walk-in spa’s and pools, we can use our specially created balustrade solutions to screen off and protect these raised platforms. 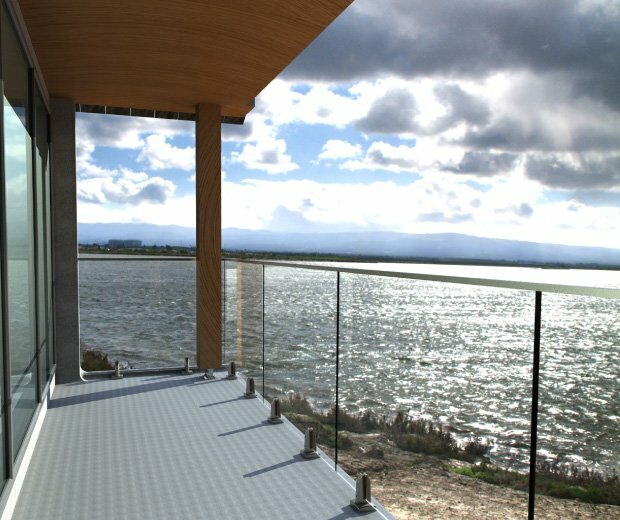 With the grade of materials used from the marine-grade aluminium deck substructures, high grade composite decks and ultra-marine duplex stainless steel balustrade parts, a quality finish will last for years. Create that extra outdoor space where space is at a premium. Membrane roofing is no problem. 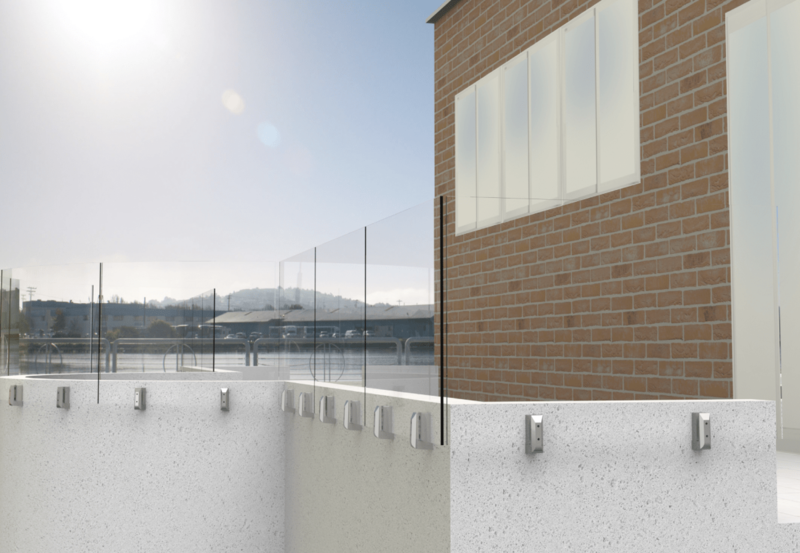 We have innovative solutions that mean a balustrade can be installed without breaking a watertight seal on the build. Incorporate with our Qwickbuild deck solutions and frame this with a contemporary glazed balustrade that meets not just style but all building standard requirements. Build that social space that will wow your friends and family. The success with any outdoor space is to incorporate al fresco space into your area. 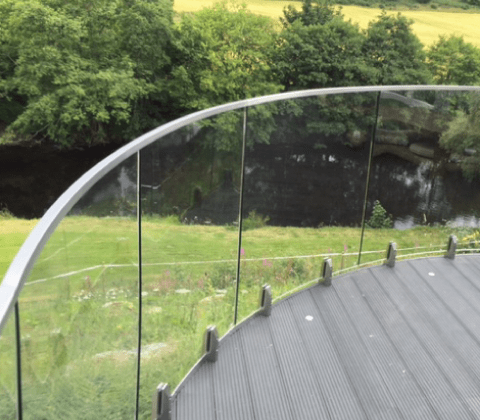 To maintain the best use of the area you will be considering safety railing to protect the space being used, but a glazed balustrade solution that maintains your uninterrupted views while protecting your dining guests from the wind and environment. Elite Balustrade have experience in creating such glazed guard solutions while maximizing the useable space with a Qwickbuild deck. Modern and contemporary design blend angular style and architecture with the natural flow of curves. This means defining your outside area with a glazed barriers needs to consider the pleasing lines and curves incorporated into the build. By offering a curved balustrade into the design enhances the design rather than detract from it. With the right consideration made in design a cost effective solution can be sort, while maintaining the quality of finish. Elite Balustrade have an experienced team of in-house designers and project managers to help you with your dream project. Every design is completely bespoke to your own individual needs. 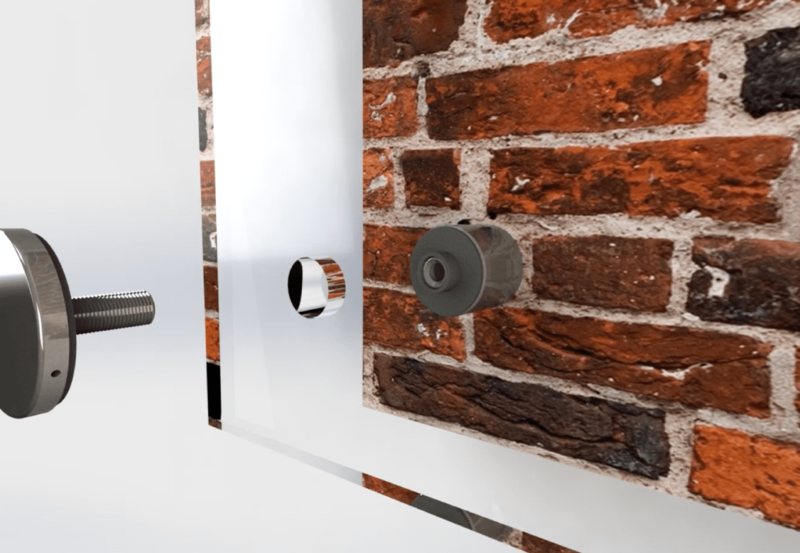 Our professional CAD designers provide you with quality visualisations before we begin the manufacturing process. Each balustrade system is manufactured to the highest standards and quality control systems. At Elite Balustrade, we work with both home owners and professional architects to help you realise your balustrade installation. If necessary, we will visit on-site to understand your project and help install our balustrades safely and securely. 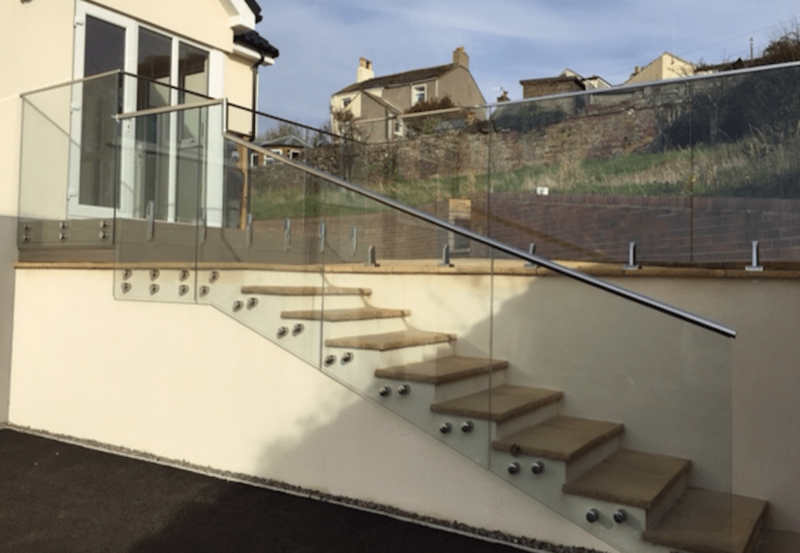 All our balustrade systems including our bespoke products come with a 5 year guarantee that covers both the structure of the system as well as the parts. 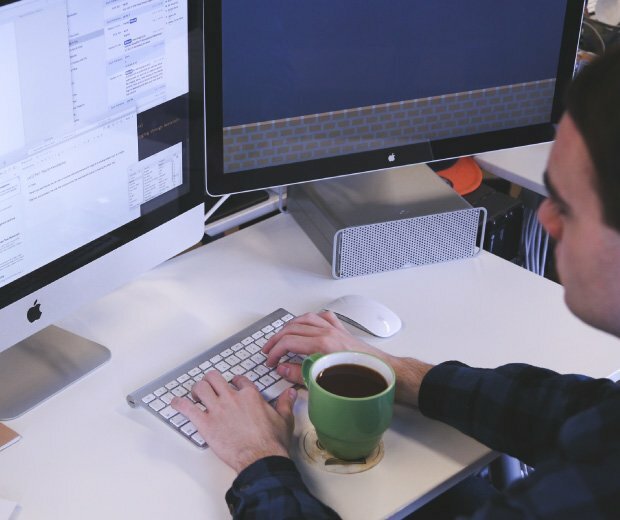 As with any customised design the complexity of the solution requires a full support service. At Elite Balustrade Solutions we can provide a full support, supply and install service for the bespoke solutions created. Using the skill of our team we can take a lot of the worry and planning from yourselves and manage the whole aspect of the balustrade and deck project. To achieve this we can also liaise with your build designers and contractors to make sure things run smoothly. We build as much of the final product off-site as part of our modular build process. This will mean we can offer a seamless install, maintaining a high quality of build with the final solution. Our trained installers with years of experience work closely with our technical and manufacture teams to ensure a holistic approach to the whole design, supply and install process. When investing in something truly customised you need peace of mind that the investment being made will be an investment for many years of enjoyment. Want a complete deck and balustrade solution. We have created many integrated and bespoke designs for our clients. Why not explore the designs we have created. Take a look at some of our recent bespoke balustrade installations that showcase the superior quality and performance of our products. Visit our Elite Outdoor Living website to learn more about our Aluminium deck substructures and the range of deck finished that we offer and can be achieved. We can also incorporate your choice of structural outdoor tiling, and artificial turf with our Qwickbuild decks, creating 3 finishes with one solution. “David, We're delighted with the balconies. Thank you for your kind attention to detail.